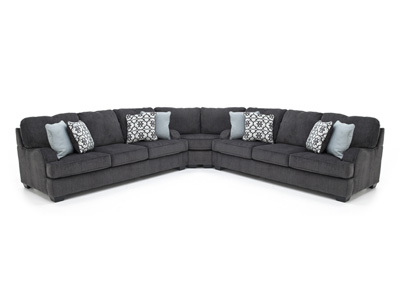 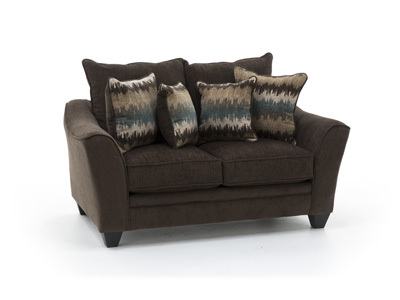 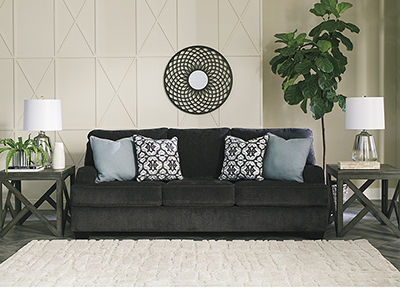 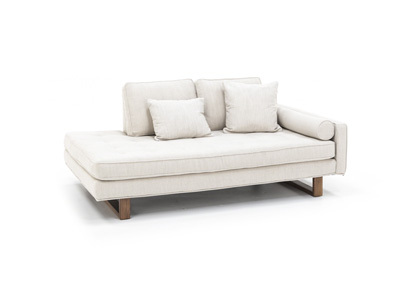 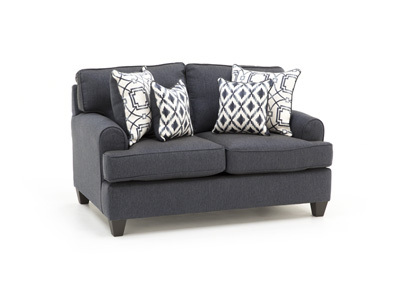 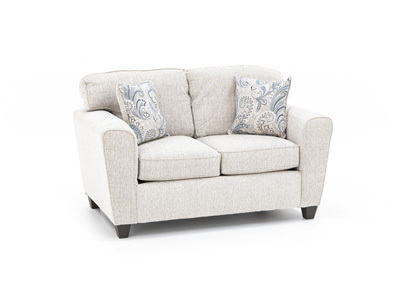 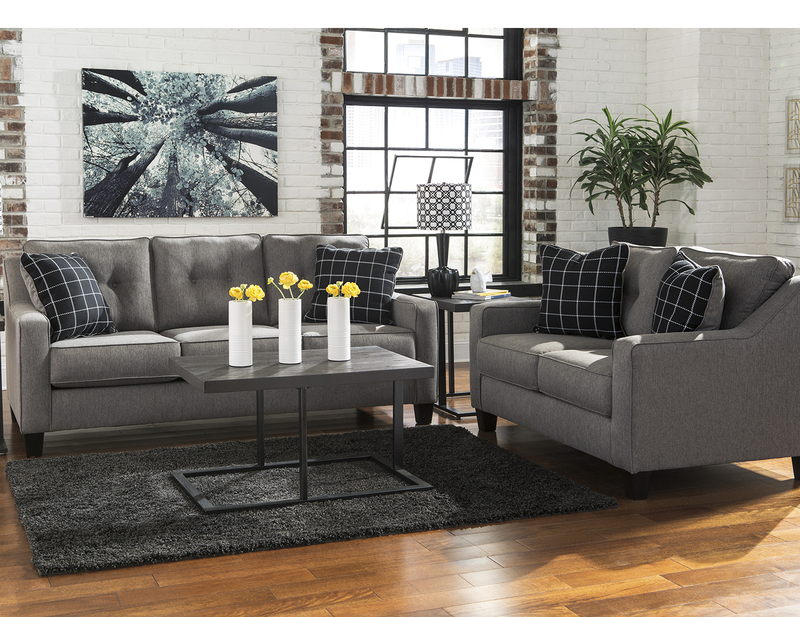 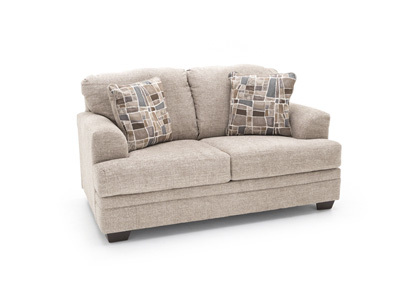 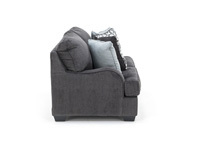 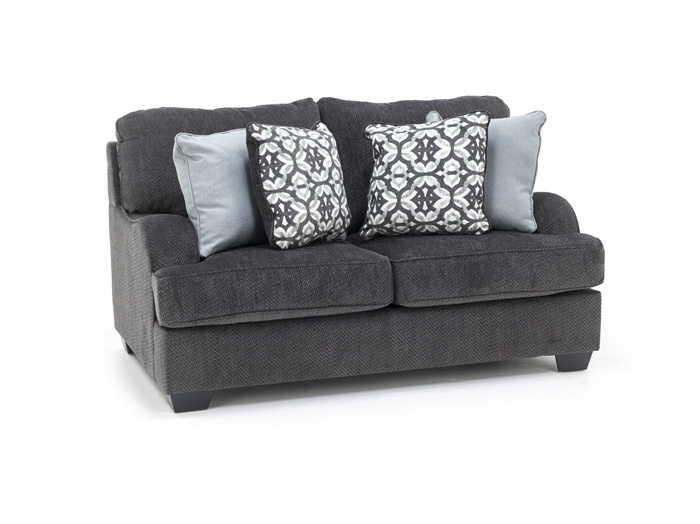 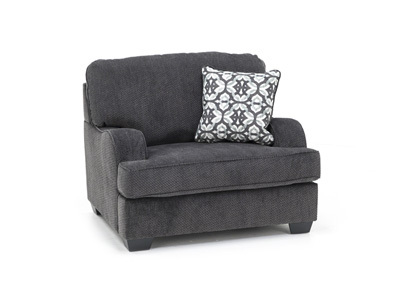 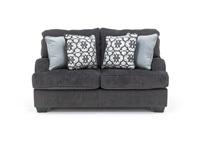 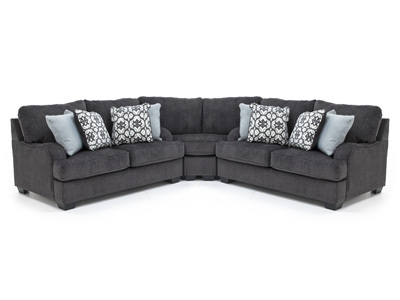 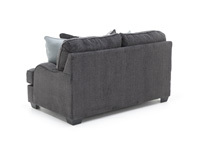 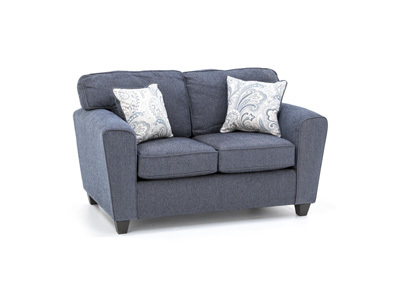 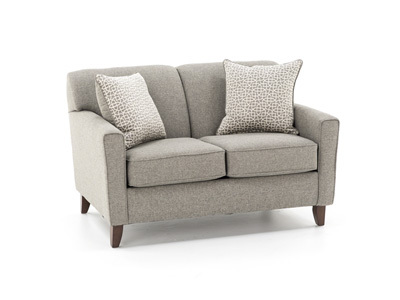 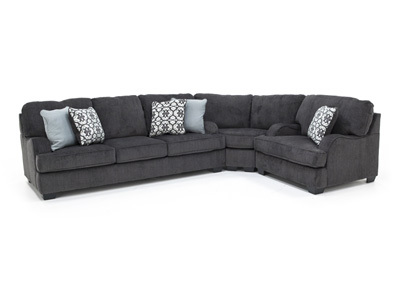 Take comfort to a whole new level with the Adams Loveseat. 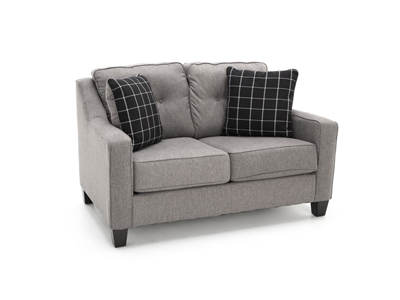 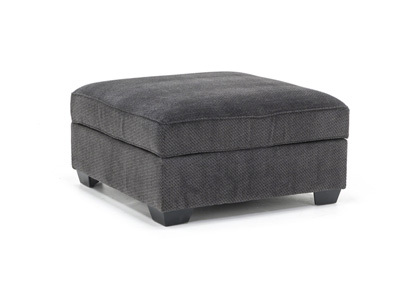 Deep, yet supportive seat cushions offer durable comfort. 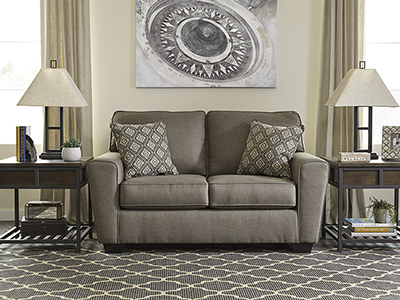 The transitional style will fit well with many decors. 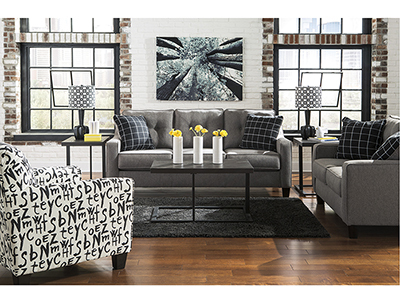 Accent pillows add a festive pop of color and personality!